By buying this product you can collect up to 5 YaHobby coins. Your cart will total 5 YaHobby coins that can be converted into a voucher of $2.50. During the later stages of WWII, the heavy tank destroyer Jadgtiger (which weighed in excess of 70 tons and had an impressive 12.8cm gun and thick armor) was the heaviest tank seen on both the eastern and western fronts. 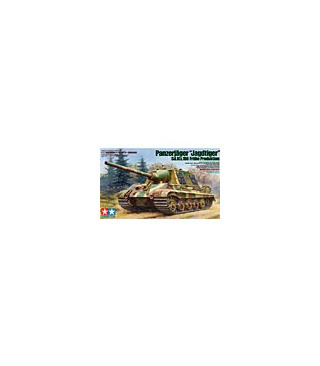 Tamiya is releasing this 1/35 scale Jagdtiger after its first release 33 years ago in commemoration of the 40th year anniversary of the 1/35 Military Miniature series. Lining this Jagdtiger up with other 1/35 scale tanks like the German King Tiger Production Turret (35164), German King Tiger Porsche Turret (35169), German Tank Destroyer Jagdpanther Late Version (35203), German King Tiger (Ardennes Front) (35252), and German Tank Destroyer Hetzer Mid Production (35285) would make for an imposing display. * Interior details such as the gun breach area and the floor boards are reproduced. * Commander and driver torso figures included. 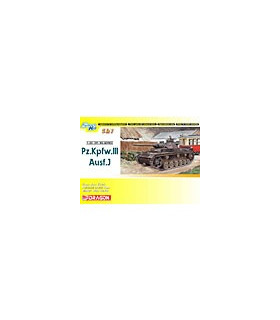 * 5 kinds of markings for the 653rd Heavy Tank Battalion included. * Along with its extended hull, the spare track link racks and jack are also realistically reproduced. * The separately molded disc parts of the road wheels add extra depth to the model. 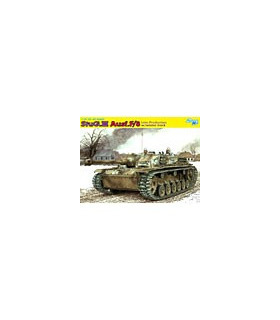 * Two kinds of tracks are included; easy to assemble belt type and connectible assembly type. * A choice of stowed or extended traveling clamps. * Photo-etched parts for the engine intake protective net included.